Wanko Workers' Comp Lawyers > blog > Workers Compensation > Is Depression Compensable Under Workers’ Compensation? Is Depression Compensable Under Workers’ Compensation? Workers’ compensation typically insures work-related injuries, which many people believe to be only physical injuries. However, workers’ comp can also include mental issues caused by the work environment. Eligible depression sufferers may be able to assert that their employment caused their depressive state or aggravated a preexisting condition. There was a time when workers “feeling blue” were left alone or told to cheer up. However, that isn’t the state of modern medicine or psychology today. Clinical depression is a real mental state with actual physical and mental effects. For that reason, depression should be taken as seriously as a physical injury. The law has evolved in its approach toward depression. This enables depression sufferers to qualify for workers’ comp when it is proven that their depression is caused or aggravated by work-related tasks. Depression generally follows physical injuries. While the treatment of these claims may be similar, long-term depression may continue well after an injury has healed. If you’ve been experiencing depression as the consequence of a work-related injury, you may also be eligible for workers’ compensation benefits for both the physical and mental conditions created by the work related accident. Legal causation — a state-discovered burden of proof that demonstrates that work was the legal cause of the depression. Because the laws in this area of workers’ compensation are so new and confusing, it is in your best interest to contact a local workers’ compensation lawyer. 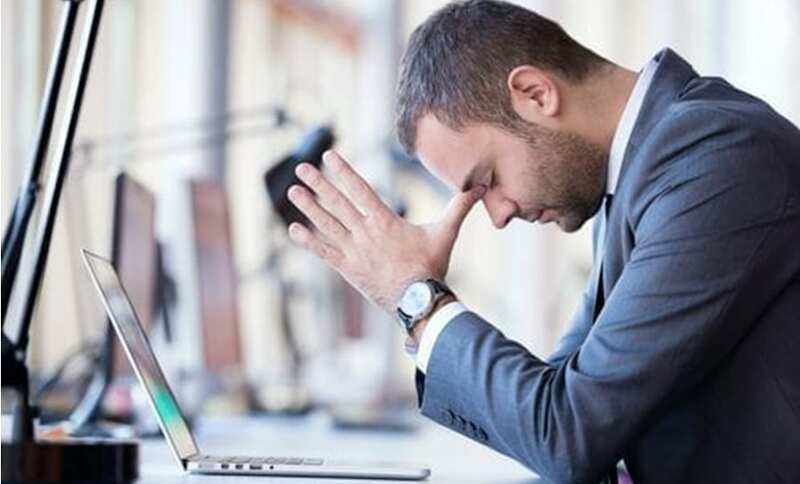 A lawyer can determine how to obtain benefits in a case where your primary work-related injury is depression, or where depression is connected to a physical injury sustained on the job. At the Wanko Law Firm, LLC, we will investigate the facts surrounding your case and help you apply for workers’ compensation benefits if you are eligible. Call today for more information at (985) 893-6530.